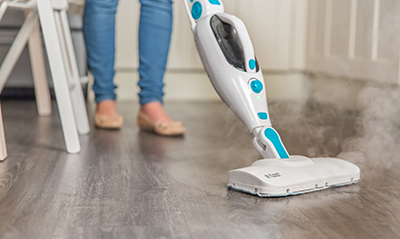 Let’s face it – keeping the floors clean can feel like an endless chore, especially with children and pets to contend with. 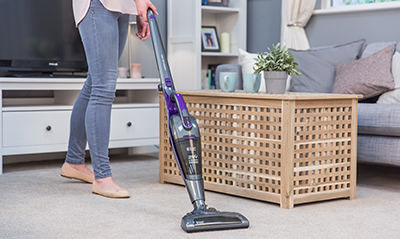 Here at Russell Hobbs, we offer a wide range of steam mops, vacuums and handheld cleaners to help you keep your household sparkling. 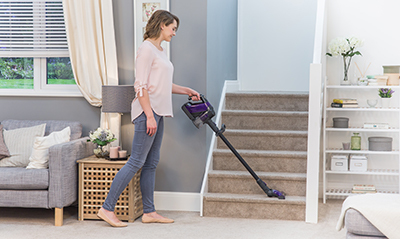 Whether you’re looking for a cordless cleaner for your stairs or a steam mop for your kitchen floor, you can browse our entire floorcare range below.